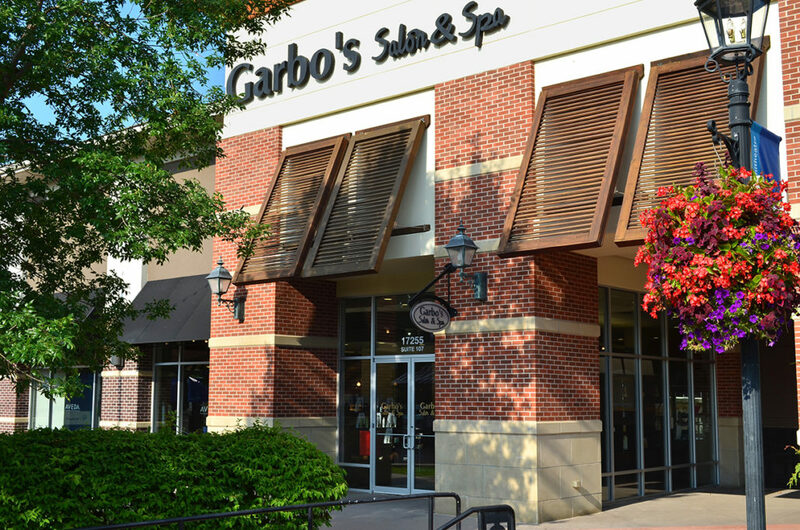 Garbo’s Salon and Spa’s largest location is located in the Village Pointe Shopping Center. 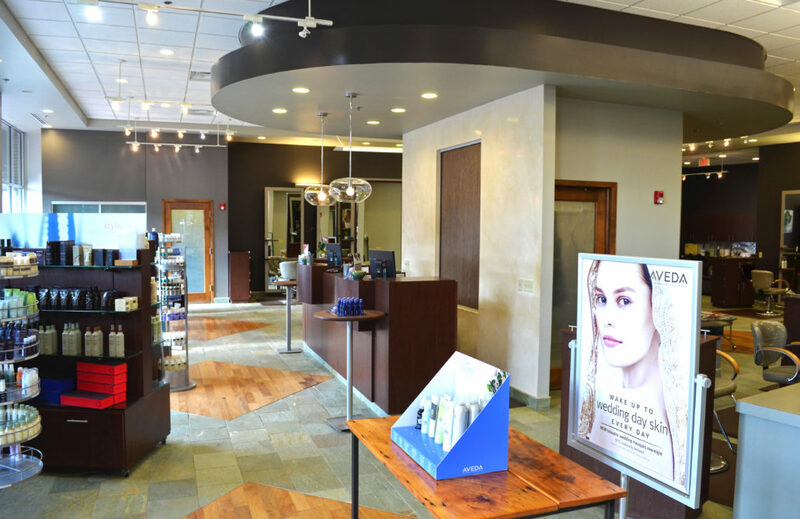 Located right off of Dodge street, this West Omaha location is extremely easy to access and very convenient for all those living nearby. 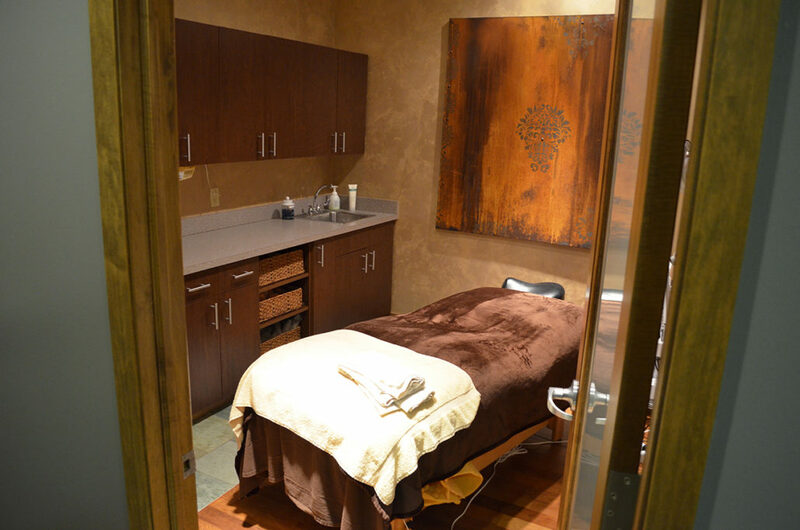 The entrance to our salon is south of Scheels, next to Gunderson’s Jewelers and across from Scooter’s Coffee. 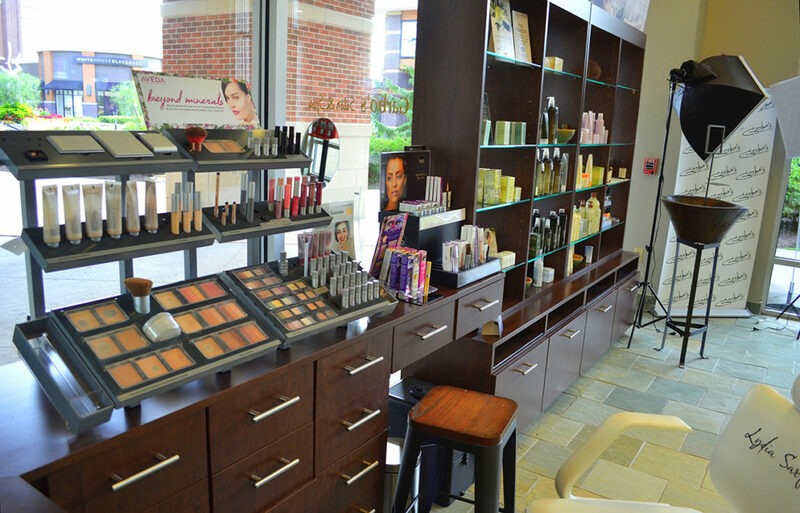 To make walking to our salon most convenient, we recommend parking in the South lot off of Burke Street. 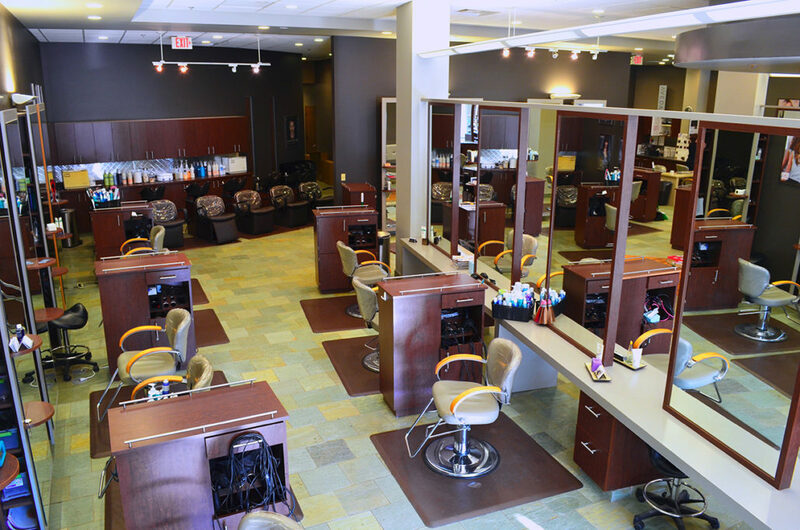 I always get my hair cut here, and I'm not ever disappointed. 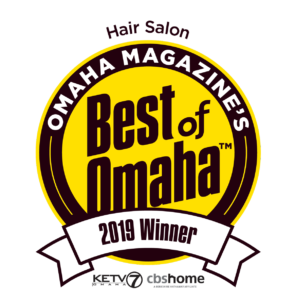 I trust them with my very curly, fine hair. Comes out great all the time.